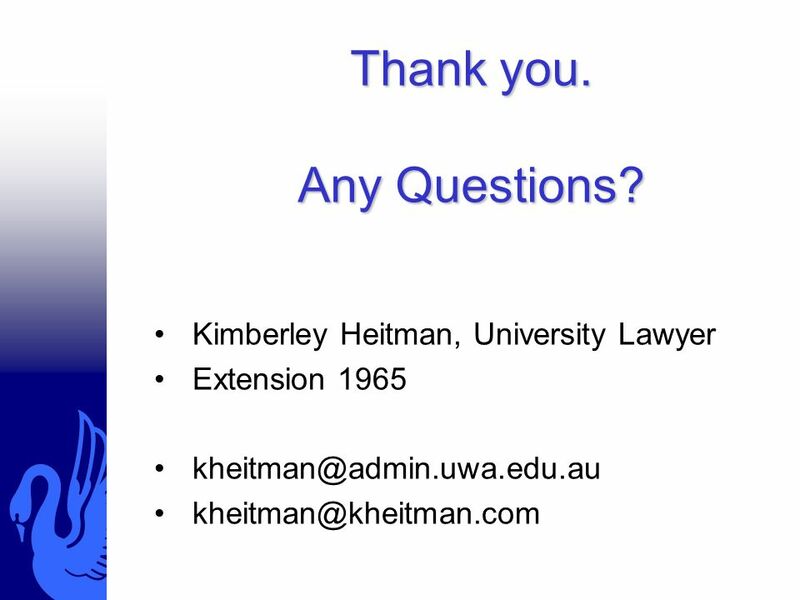 Download ppt "Contract Management Kimberley Heitman, B.Juris, Llb, AACS Director of Legal Services, University of Western Australia"
How to plan for a company purchase or sale. 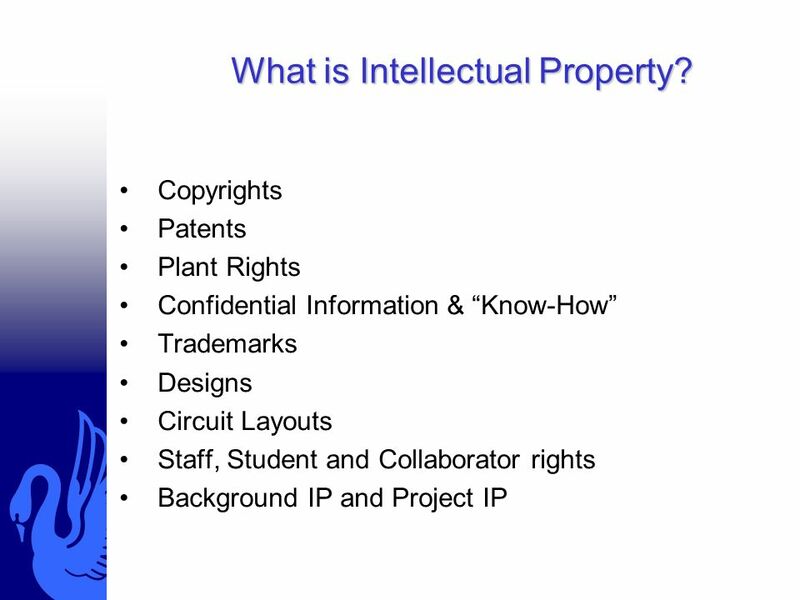 Overview of topics Aim – share our experiences so you are better prepared to buy or sell a business or company. Training & Development Contract Management. 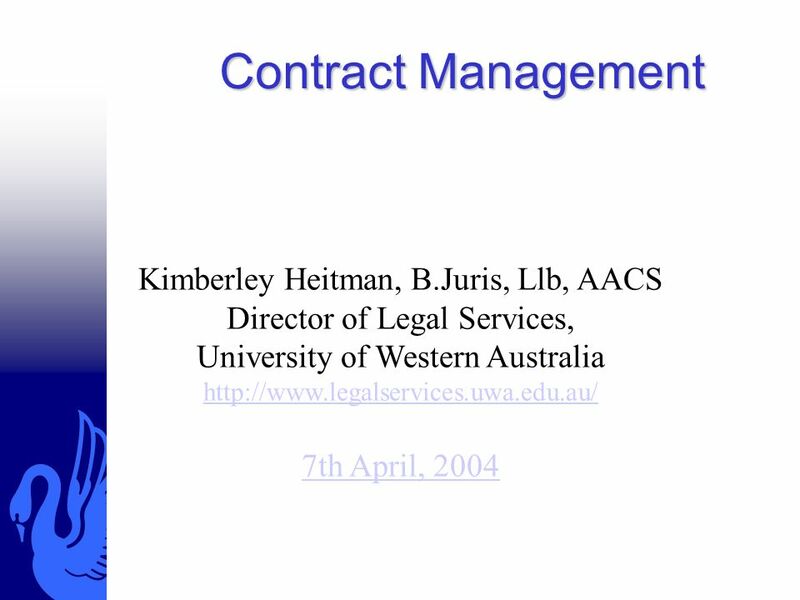 Contents Introduction to Contract Management Definition Contract Management Issues Activities Overview Contract. Doing Business in the Information Age John Corker GENL0230. CONTRACTS: To Sign Or Not To Sign. What is a Contract? 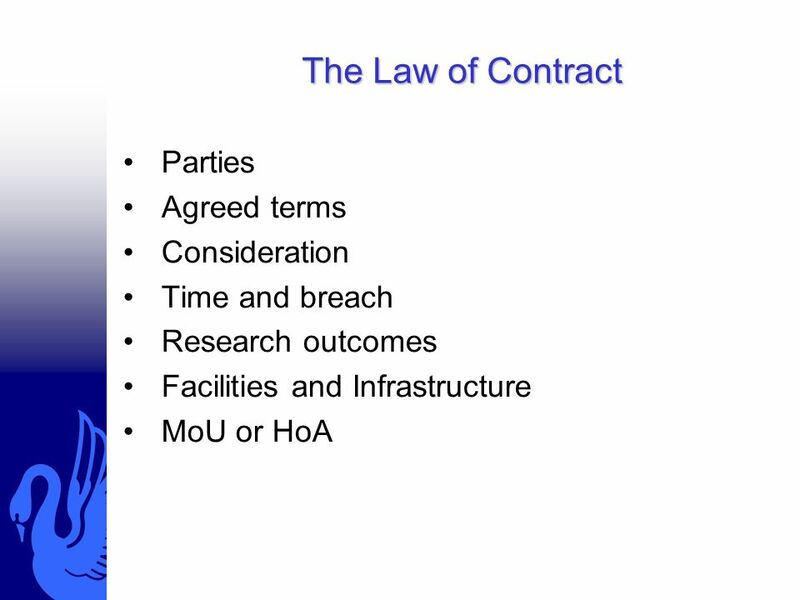 >A contract is an agreement between two or more parties which creates an obligation to do, or not. 7th Australia New Caledonia Business Forum Brisbane 8 July 2011. The Gathering Cloud computing - Legal considerations David Goodbrand, Partner 28 February 2013 Aberdeen Edinburgh Glasgow. Ontario School Boards’ Insurance Exchange “Indemnifying Agreements, Hold Harmless – When Should They Be Used?” November 6, 2008. 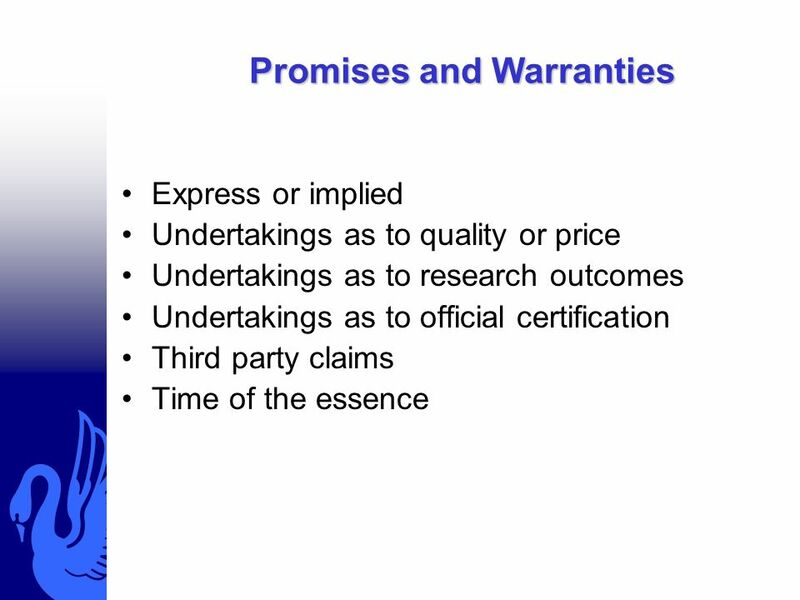 Contract Negotiation Thomas E. Walsh, Ph.D. Director, Sponsored Research & Compliance, University of Florida Research Administration Training Series November. 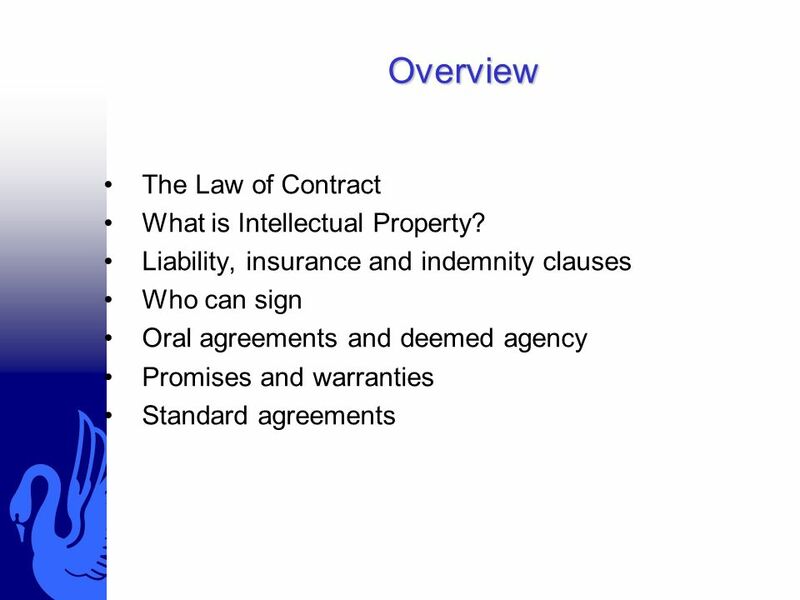 Chapter 22 Liability, Agency Problems, Fraud, And Ethics in Real Estate Finance © OnCourse Learning. 6. 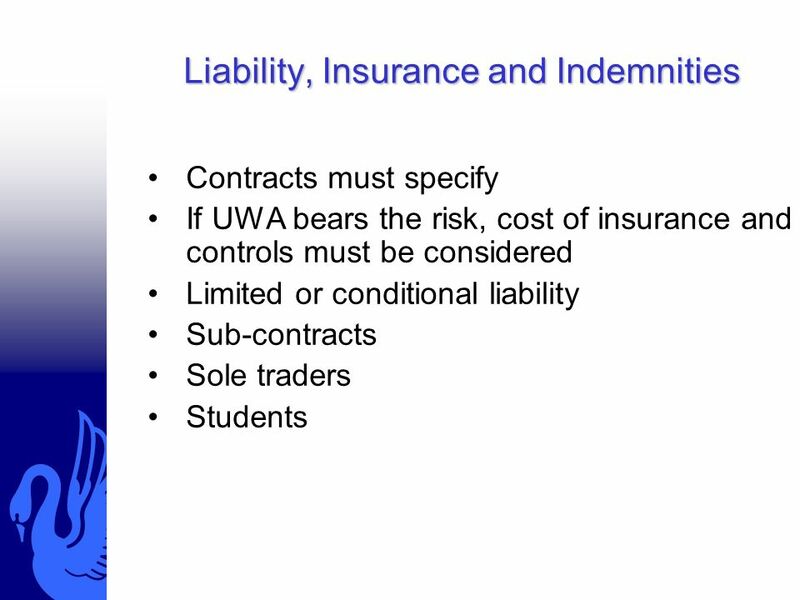 Legal Principles in Insurance Contracts BUS 200 Introduction to Risk Management and Insurance Fall 2008 Jin Park. 7-1 Session #17B Legal Issues For The Entrepreneur.